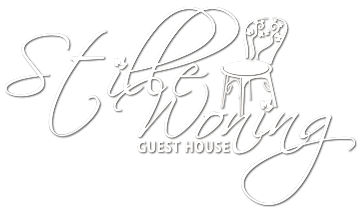 Stille Woning Guest House accommodation is more than just a base from which to explore the beautiful surroundings, we offer a value for money first class accommodation option to both tourists visiting the majestic Lowveld or businessmen on a trip to Mpumalanga’s capital city, Nelspruit. Visitors love returning to the lodge at the end of a long day exploring the country, where they then get to enjoy dinner in the open air boma while they recount their experiences with like-minded visitors. Each day with breakfast, the friendly staff also assist them by recommending the “must see” attractions of the area. Elegantly furnished and decorated rooms offers a comfortable and relaxed atmosphere where guests can, at leisure, prepare for the next day’s many exciting events. 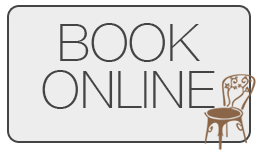 The lodge is owner managed and offers assistance with shuttle services and car rentals in and around the Lowveld. 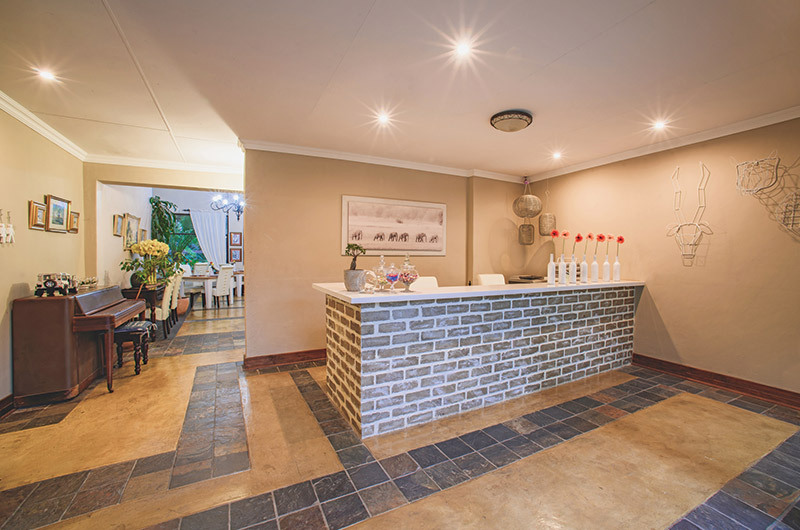 Stille Woning Guest House also known as Stille Woning Guest Lodge is comfortably situated in White River, to not only provide the most convenient accommodation in White River but also in the Lowveld. 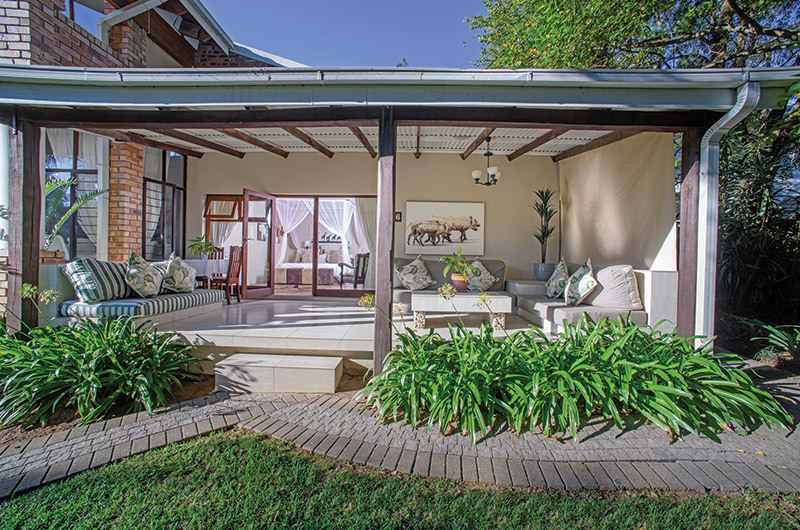 Let Stille Woning Guest House be the ideal accommodation in the Lowveld from which to explore Mpumalanga which is rated as one of the country’s top tourist destinations. The Lowveld is famous for providing visitors with a truly African experience that includes amazing places such as the world renowned Kruger National Park and the Panorama Route, which includes the beautiful scenic views from God’s Window, the astounding natural wonder of Bourkes’ Luck Potholes, and then the famous oldHistorical gold Village of Pilgrim’s Rest. 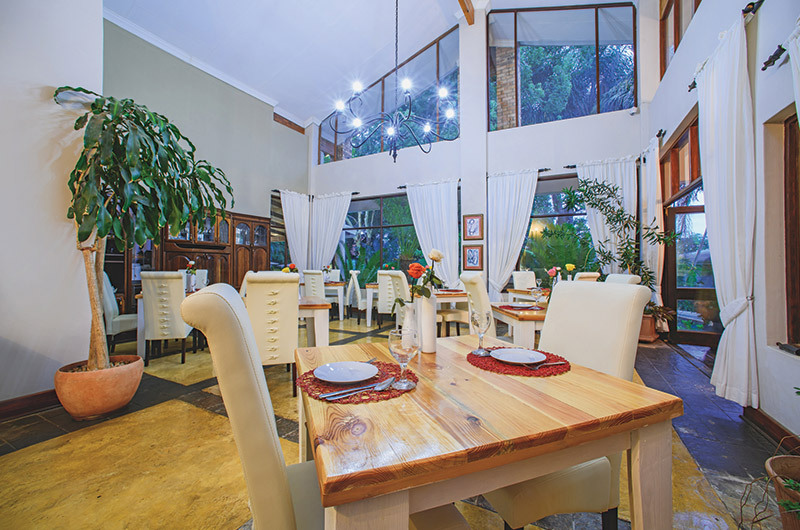 But Stille Woning Guest House accommodation is more than just a base from which to explore the beautiful surroundings, we offer a value for money first class accommodation option to both tourists visiting the majestic Lowveld or businessmen on a trip to Mpumalanga’s capital city, Nelspruit. 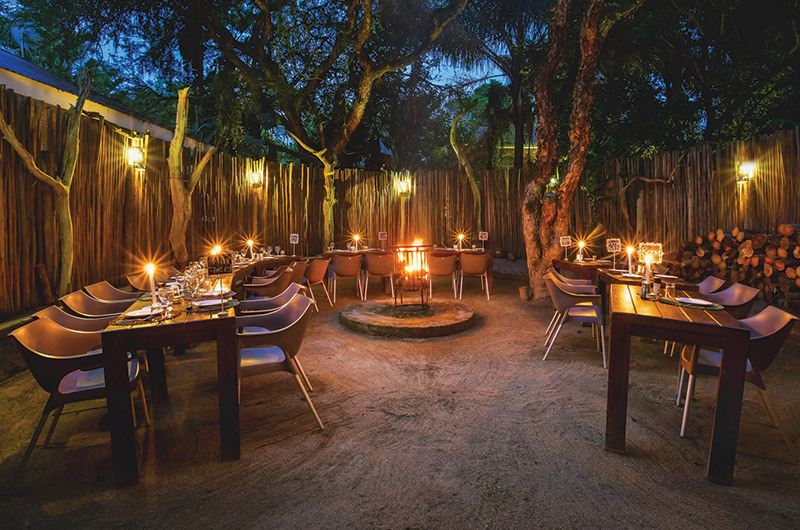 Visitors love returning to the lodge at the end of a long day exploring the country, where they then get to enjoy dinner in the open air boma while they recount their experiences with like-minded visitors. Each day with breakfast, the friendly staff also assist them by recommending the “must see” attractions of the area. 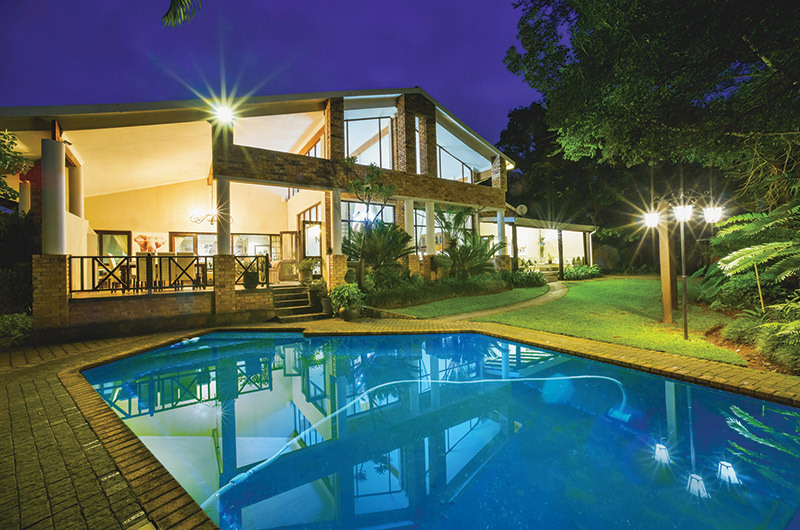 For businessmen, the close proximity to Nelspruit means you can quickly get to a meeting in town, but far enough to escape the hustle and bustle of Nelspruit in the evenings. Elegantly furnished and decorated rooms offers a comfortable and relaxed atmosphere where guests can, at leisure, prepare for the next day’s many exciting events. 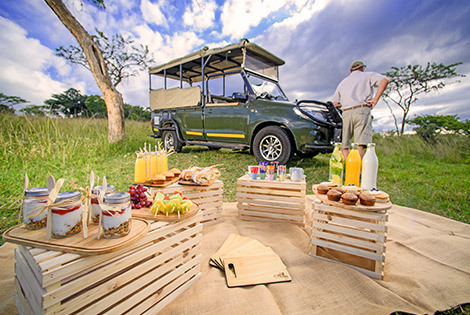 The lodge is owner managed and offers assistance with shuttle services and car rentals in and around the Lowveld.